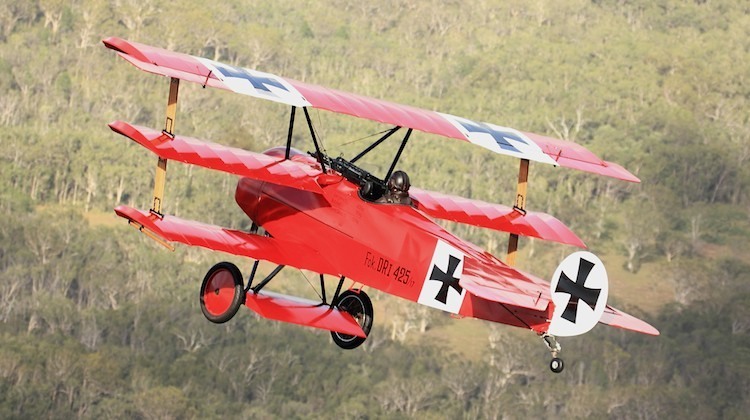 Ten New Zealand-based World War One aircraft have confirmed their attendance at the 2015 Avalon Airshow, where they will join other aircraft from the era to participate in simulated air attack manoeuvres. The aircraft were “perfect full-sized replicas” and included many marquee names of pioneer military aviation, Avalon Airshow said in a statement on Tuesday. The 10 headed to Australia from across the Tasman included a French Nieuport 11, a Sopwith Camel, a SE5a, an RE8 bomber and a Bristol F2. 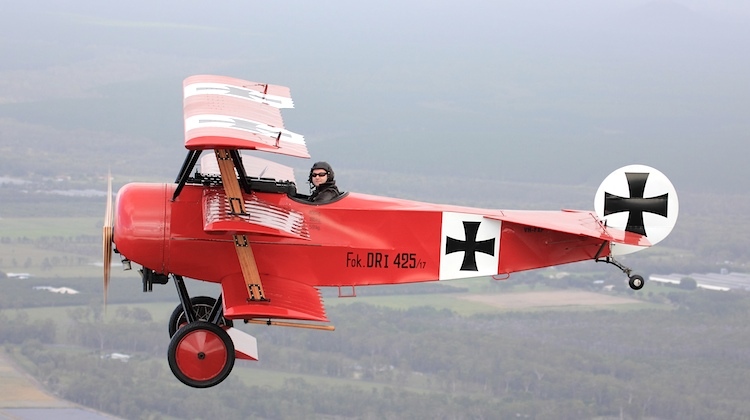 Meanwhile, The Australian Vintage Aviation Society (TAVAS) will also be sending a number of aircraft from its collection to the Airshow, such as a DR1 triplane, an E-III Eindekker and a D-8 “flying razor”. The 2015 event has a special focus on honouring ANZAC veterans in what is the centenary year of the Gallipoli campaign and Airshow chief executive Ian Honnery said it was great to have New Zealand’s participation at the event. “Our event will be the first major observance of Gallipoli in Anzac’s centenary year,” Honnery said in a statement. The 2015 Airshow will be held at Avalon Airport from February 24 to March 1. Good on Peter Jackson, and his team. Look forward to seeing these great old/new WW1 aircraft go through their paces.